If I could choose only one passage to pray for my boys for the rest of their lives, Galatians 5:22-23, the Fruit of the Spirit, would be near the top of my list, “because having hearts full of love, joy, peace, patience, kindness, goodness, faithfulness, gentleness, and self-control (lots and lots of self-control) just about sums up everything I want for” my boys (Praying for Boys: Asking God for the Things They Need Most). Yes, I know raising “good” men isn’t the same as raising “godly” men. It’s important that we get that distinction. But there’s something to be said for the kind of good that comes from a man whose heart is submitted to Jesus (And isn’t that what we’re all working towards, here? 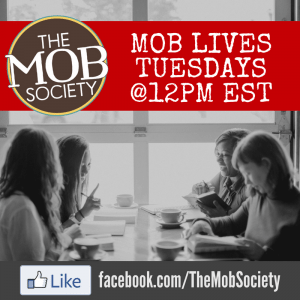 This month, at The MOB Society, we’re going to be studying what makes a man good, and how to cultivate those attributes in their hearts according to the Bible’s standards. Love, joy, peace, patience, kindness, goodness, faithfulness, gentleness, and self-control—the Fruit of the Spirit—how do we plant those seeds and help them grow? 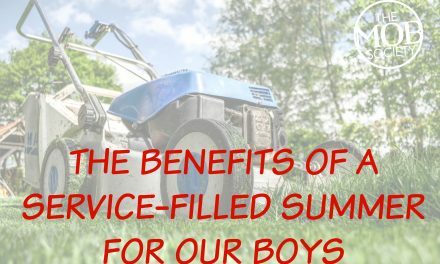 What work do we need to do in our own hearts so that we’re modeling the Fruit of the Spirit for our boys? 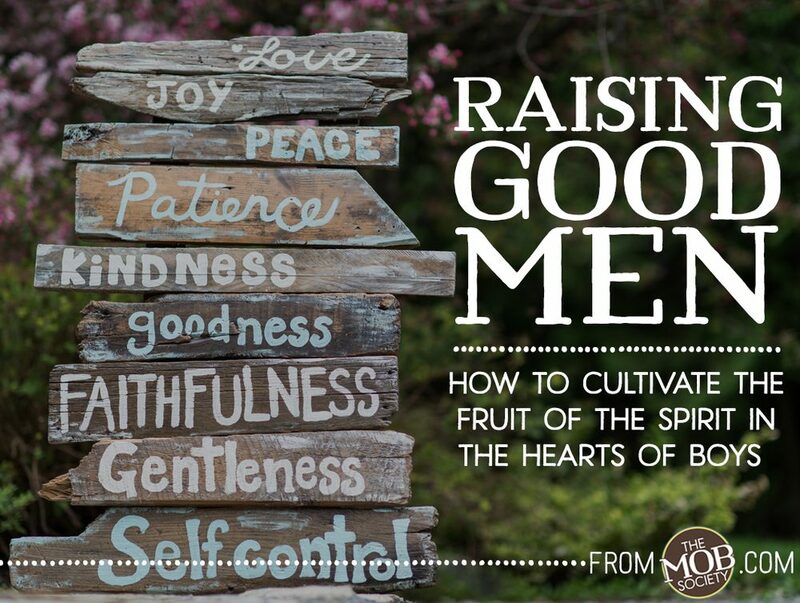 Our goal this month is to help you dig in to the meaning behind the Fruit of the Spirit, and figure out how to make them grow in your home—whether in your boy’s heart, or yours. 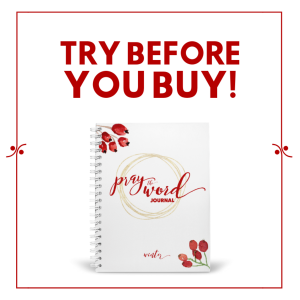 You’ll be challenged, poured into, and encouraged to step outside your traditional ways of thinking. If your home could use a bit more fruit and a little less fuss, make sure to get signed up to receive our October posts by entering your email address below.